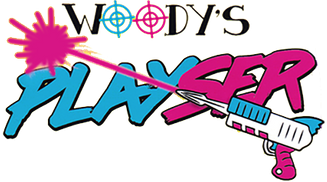 Both toddlers and children are sure to love the amount of activities on offer at Woody's Play Barn. 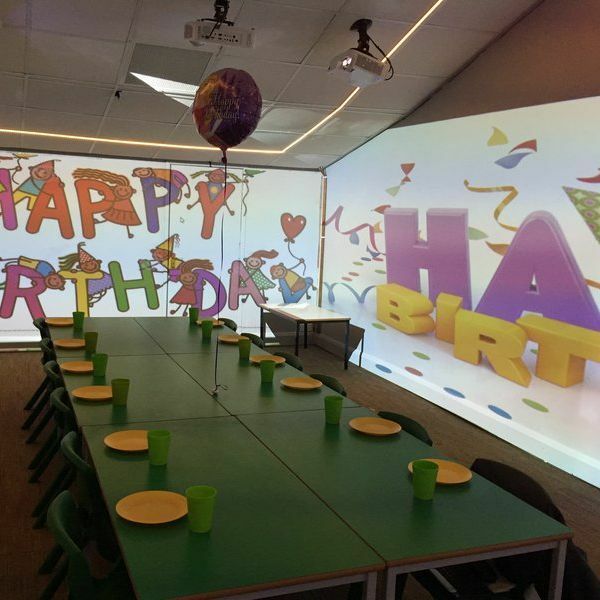 Based in Hertfordshire, we’re ideally situated for families that live in the surrounding area, as we happily host memorable parties. 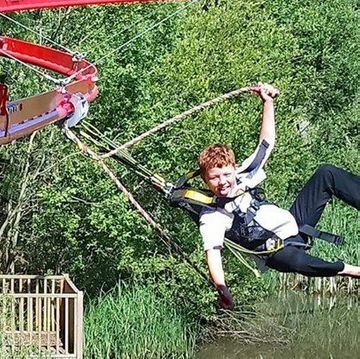 Our team are here to take the stress away, giving you time to play with your children in a controlled, yet adventurous environment. 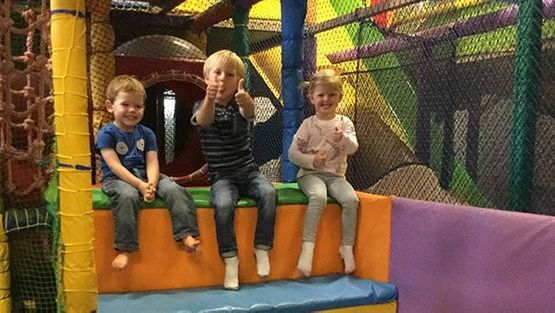 If you have any specific requirements, please let us know, as we’re happy to tailor our soft play centre to your needs.  Unlimited Jugs of Juice.  Free Visit Voucher, Helium Balloon, and Invites.  Optional Candy Cones - £2 Per Head. 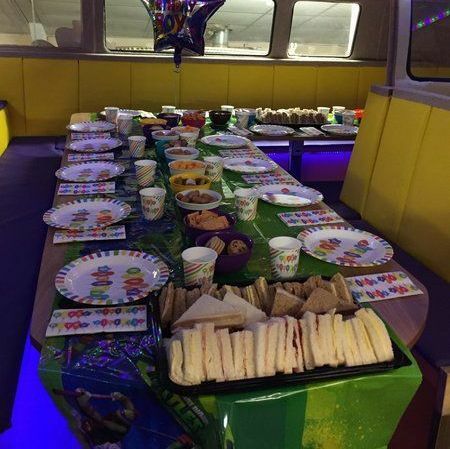 Contact our team, in Hertfordshire, for more details about hosting your children’s party at Woody’s Play Barn!